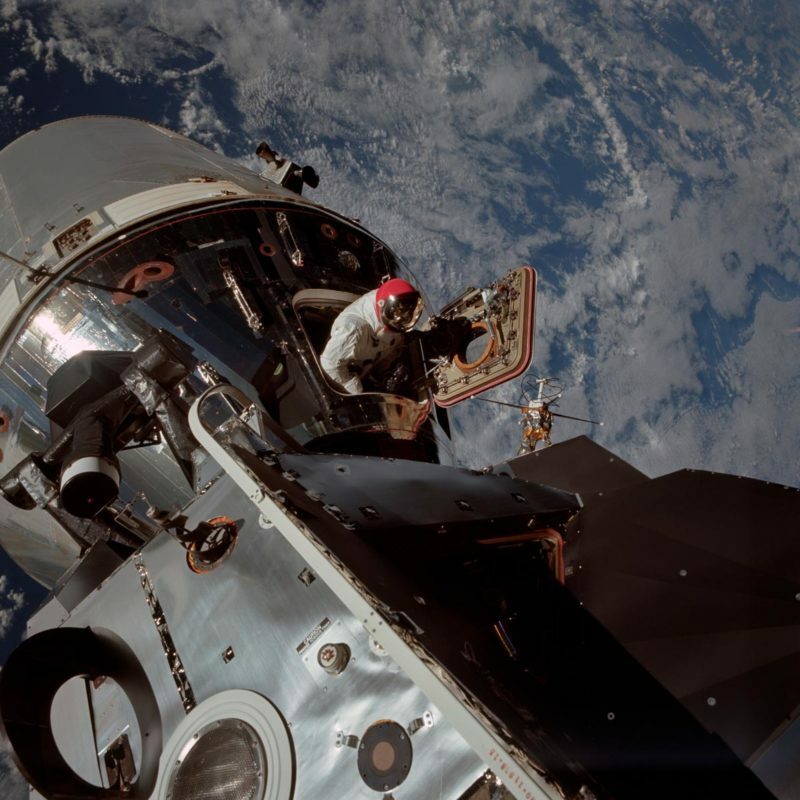 Apollospace® proudly presents the most comprehensive collection of fully restored and enhanced Apollo 9 flight images at the highest quality and resolution available! Apollo 9, the first full stack Saturn V manned Apollo mission and first to fly the Lunar Module, celebrates its 50th Anniversary in March, 2019. This special commemorative Apollo 9 50th Anniversary USB flash drive contains the complete catalog of every photograph taken by the Apollo 9 astronauts during this historic mission – fully restored and enhanced at the highest quality and resolution available! Each JPEG image on this commemorative USB collection measures 5200 x 5200 pixels at 300 dpi. The individual image files on this USB are huge – averaging over 20 megabytes in size each. That’s enough to fill 6 DVDS! 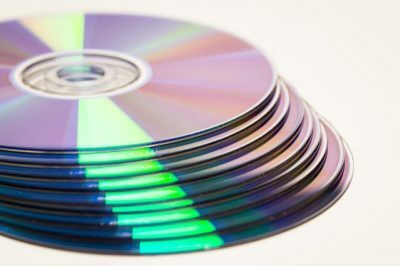 Compare that to other products that are contained on just one DVD. At 5200 pixels, the Apollo 9 flight images on this USB are up to 65% larger than partially restored and corrected counterparts available online and on other commercially available media, which generally measure only up to 3000 pixels each, are only a few megabytes in size (if that), and have not been fully corrected and cleaned. Each and every image on The Apollo 9 Flight Images USB has been painstakingly cropped and corrected for color, tone, and contrast and cleaned of blemishes including dust, hairs, scan lines, emulsion spots, streaks, scratches, stray reflections, and other flaws. It is common for images to require as many as several hundred separate corrective actions to achieve the restored, corrected, and enhanced versions available on this USB. It is impossible to overstate the quality and beauty of these photographs – the most pristine they’ve appeared since they were originally taken 50 years ago. The original negatives from the Apollo missions are stored in frozen vaults at Johnson Space Center (JSC) in Houston, TX. Master inter-negatives were produced from the originals in order to preserve the originals while being to reproduce photographs, meaning successive generations of photographs were often produced from 2nd, 3rd, or later generations of negatives. JSC digitally scanned the Apollo Program photographs for the 40th anniversary of Apollo in and around 2005 and later. 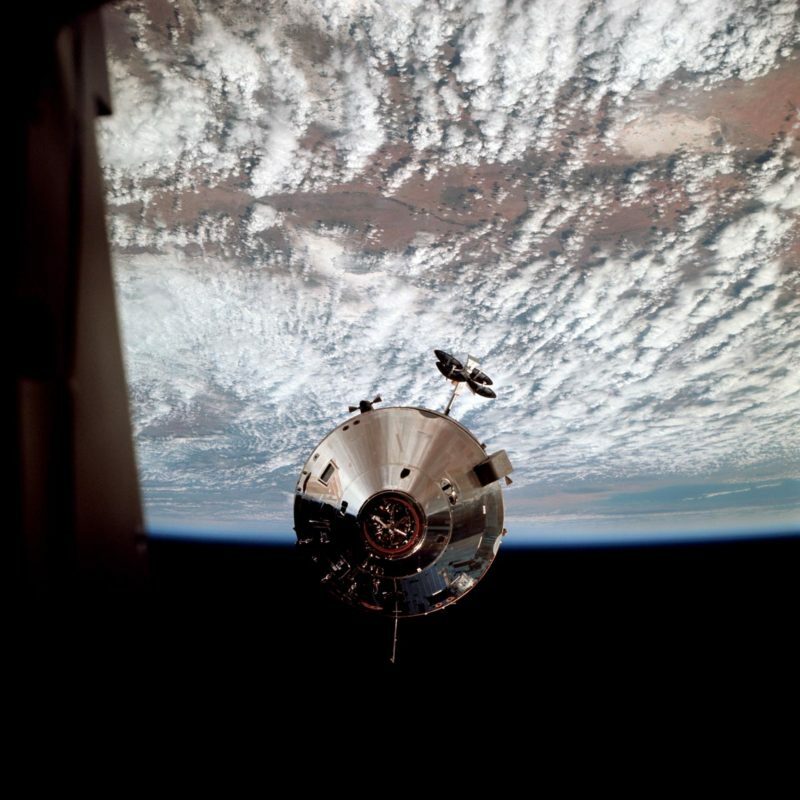 These raw images can be seen on the National Archives website and various NASA image galleries online. 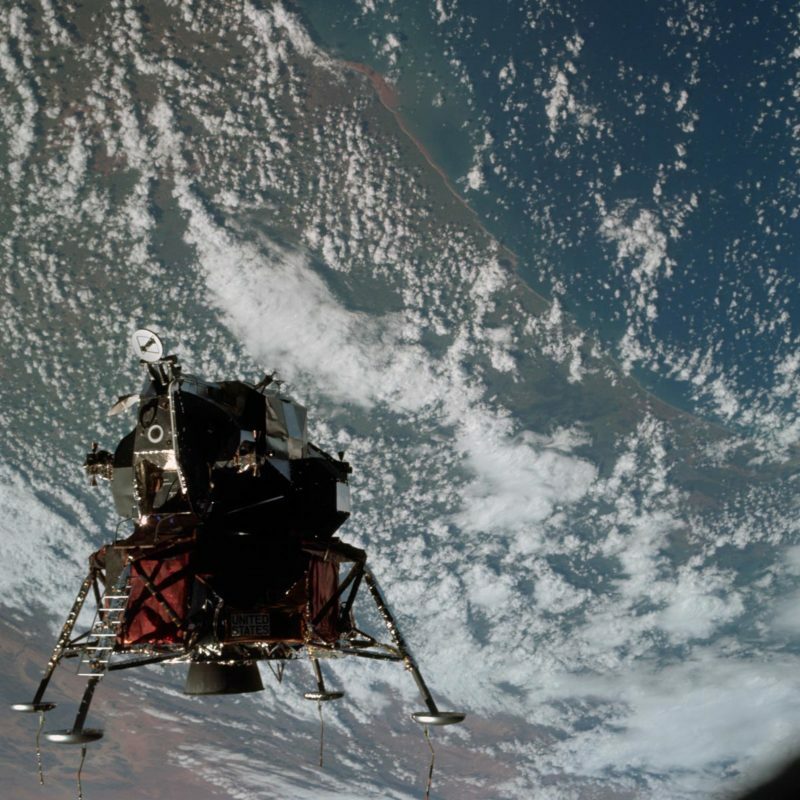 More recently, JSC has been re-scanning the original negatives at the highest resolutions ever in preparation for the 50th anniversary of Apollo, pursuant to a Space Act Agreement between Arizona State University (ASU) and NASA’s Johnson Space Center. 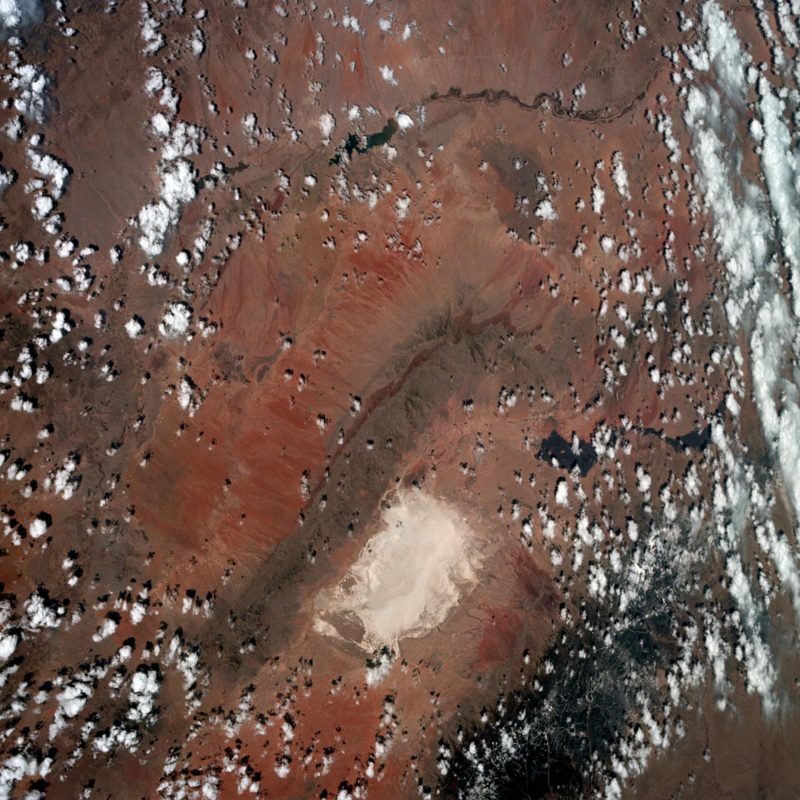 The raw images used in creating the images found on The Apollo 9 Flight Images USB were acquired from ASU. Unfortunately, until today, the majority of these scanned images have not been available anywhere as completely restored, corrected, and enhanced high resolution images. What there is, are collections of images in raw, unprocessed form, or partially or marginally processed images that fail to fully showcase these images as they truly deserve to be seen. This USB is changing that. More than an historical record of one of the greatest accomplishments in human history, these images are also art. Each photograph appearing on this USB was taken by a human hand and with a human eye. 50 years later, each one been restored, corrected, and enhanced with a human eye as well, to be as visually pleasing as they are historically and naturally accurate. 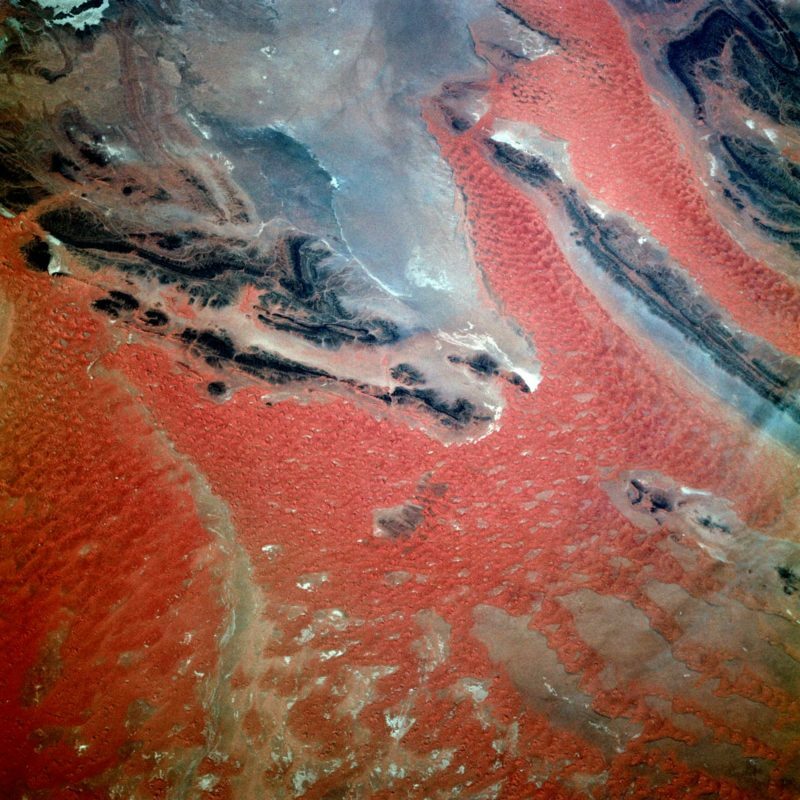 and some of the most beautiful photography of Earth from orbit of the Apollo Program. Commemorate the 50th Anniversary of Apollo 9 with your copy of The Apollo 9 Flight Images USB! Click here to go to the Apollo 9 Flight Images USB Page for more details, image examples, and comparisons. Photo credits for the images appearing on The Apollo 9 Flight Images USB: NASA/JSC/ASU/Apollospace. 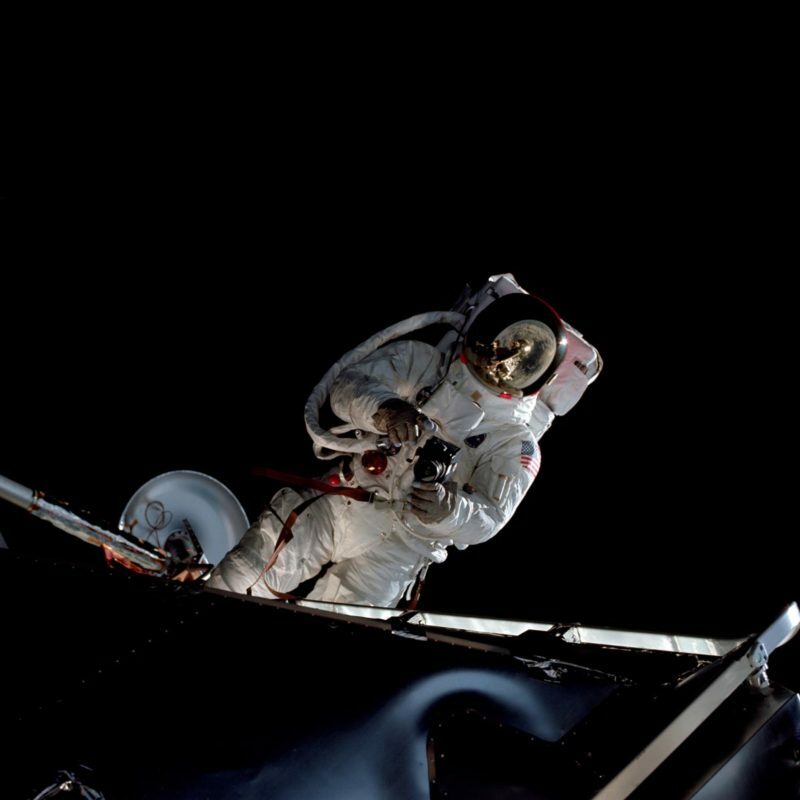 Photo credits for other images: NASA/JSC. Apollospace, LLC is not affiliated with or endorsed by NASA.